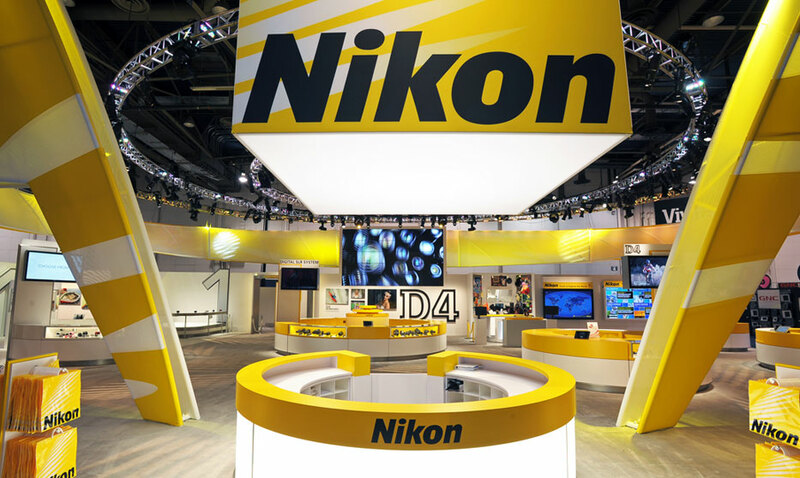 Visit Nikon at WPPI at the Mandalay Bay Convention Center, Las Vegas. The WPPI Conference and Expo is the premiere event for wedding and portrait photographers. Over 16,000 professional and aspiring photographers attend WPPI to learn new techniques, build relationships and improve their businesses. For more information, go to the website at www.wppionline.com. Visit Nikon during WPPI at the Mandalay Bay Convention Center, February 25-27, 2020. We will be showcasing our lineup of Z series mirrorless and DSLR cameras, our collection of legendary NIKKOR lenses and more. Learn from the industry's best wedding, fashion and portrait photographers who will be speaking from our booth at tjhe Mandalay Bay Convention Center in Las Vegas.